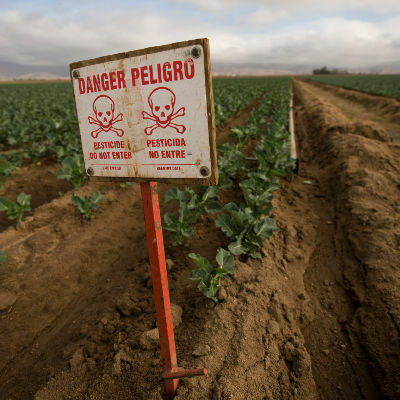 A new study by the University of California, Davis shows a correlation between the exposure to agricultural pesticides during pregnancy and the development of autism in the children whose mothers were so exposed. The children of expectant mothers who lived within a mile of sites where organophosphate pesticides were sprayed were at a 60 percent greater risk of developing these neurological disorders than those who lived farther away. There have been other studies linking learning disabilities with the prevalence of pesticide use. The Environmental Protection Agency is sensitive to this and has placed restrictions where indications have proven conclusive. The use of questionable pesticides, however, continues. The consequences on human health–not to mention bees–is dire: in 2000, 1 in 150 children were diagnosed with ASD; in 2010, it was up to 1 in 68. There are other factors that may also be contributing to the drastic increase in the incidence of autism. A 2009 study saw an immunological abnormality present in many children with ASD. The cause of the abnormality may be due to exposure to toxins in-utero or infancy and is often accompanied by chronic brain inflammation. The general consensus is that the severe rise in autism cases in the last 15 years is due to environmental factors. 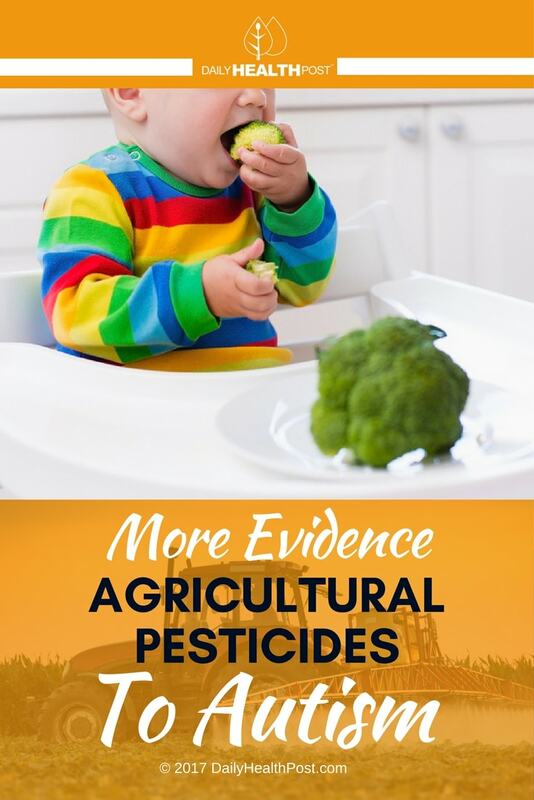 Pesticides are one of the known toxins reviewed. Other factors considered are genetics and the earlier and increased recognition and diagnosis of ASD by physicians. Autism is a brain disorder for which there is no cure. Children affected cannot effectively communicate or form relationships with other people. The majority of these children will not be able to live independently. The implications are severe and impact not only the children but their families, governments, schools, and society as a whole. If our environment and the chemicals we use are becoming so dangerous that a huge group of new children will be born unable to live full and productive lives, we seriously need to do something about it. Now.